"Other future models planned for Nissan Sunderland Plant—the next-generation Juke and Qashqai—are unaffected" by the decision, according to the statement. 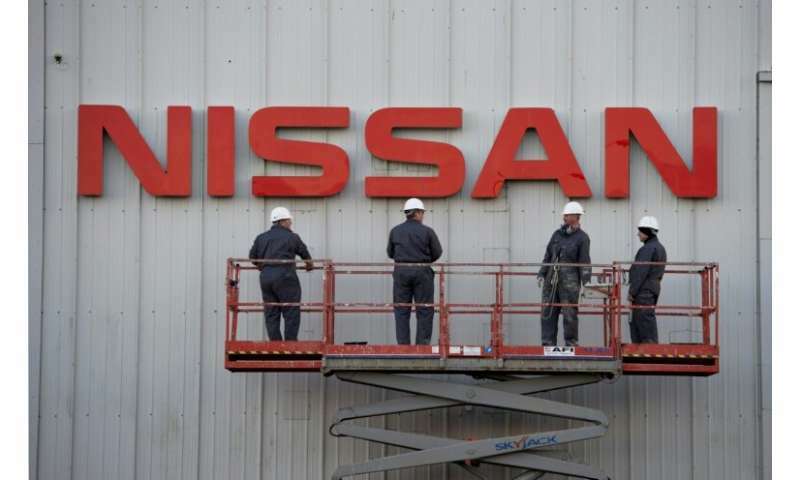 Local MP Bridget Phillipson, tweeted that the reports "represent deeply troubling news for the north east economy—So many jobs and livelihoods depend on Nissan's success." Nissan employs almost 7,000 people at the Sunderland plant—its largest in Europe—which has produced cars since 1986.